We'll bowl you over with fun! Located in beautiful Hampton, VA, Sparetimes is an independently-owned and -operated bowling center, in business since 1960. 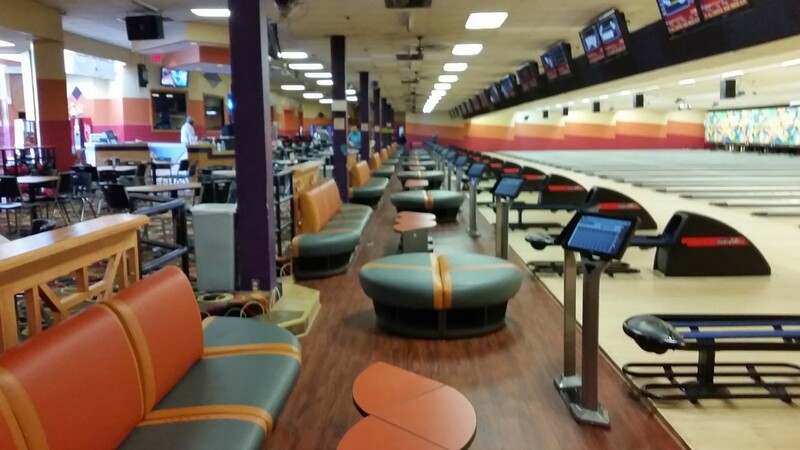 Enjoy more than 30 well-maintained lanes, as well as a pro shop, full bar and game room. 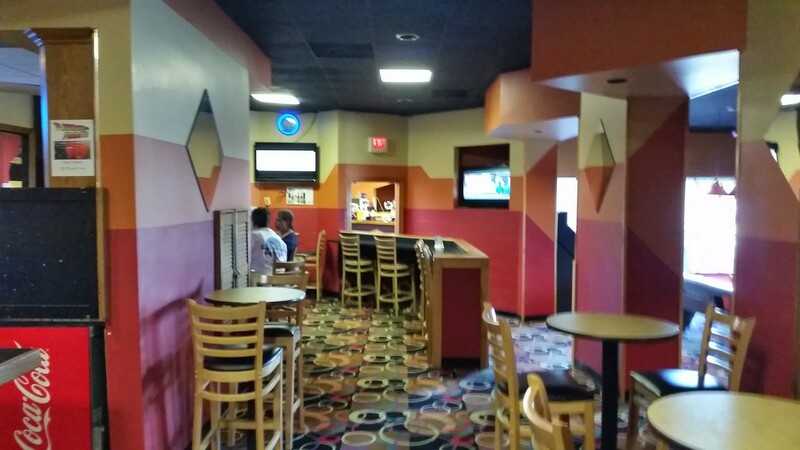 We welcome individuals, groups, leagues, parties and more who are looking for a great time bowling in Hampton, VA! We’ll provide the balls & shoes. You just be ready to have a good time! Looking for a great place to spend an enjoyable time with friends and family? 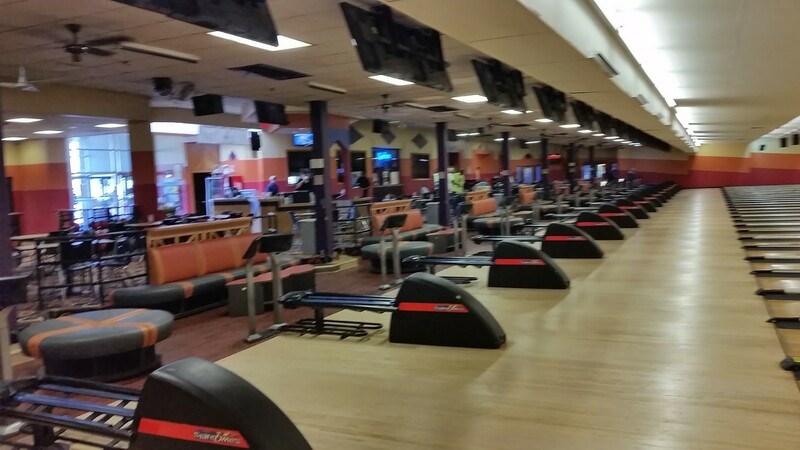 Put your bowling shoes on, step up to the lane and throw a few strikes at Sparetimes! 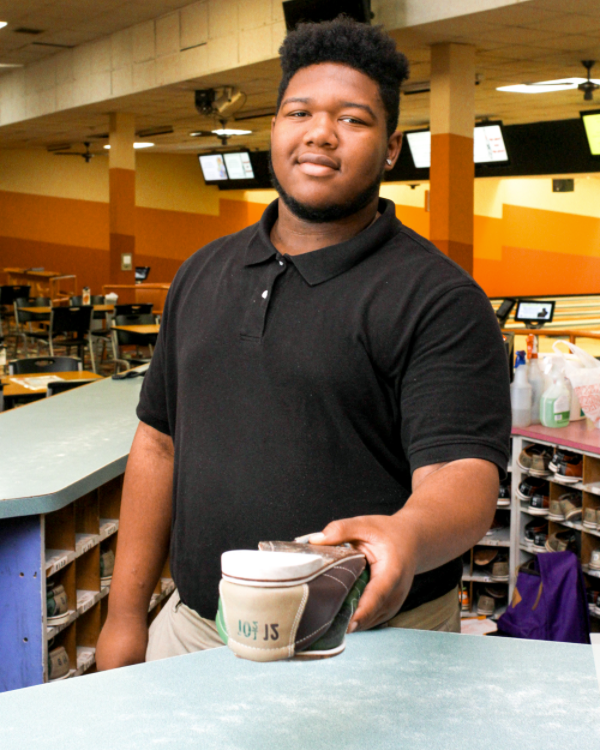 For decades, we’ve been a destination bowling alley in Hampton, VA, welcoming bowlers of all ages and skill levels. Whether you’re looking for a fun, affordable family night option or want to strut your stuff in a bowling league, we welcome you. 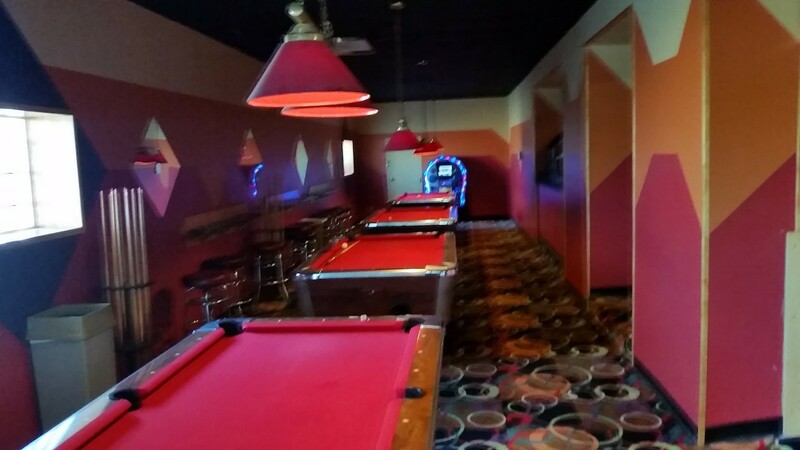 Our facilities are equipped with absolutely everything you need—from shoe rentals and balls, to a full bar and game room. We want to make sure you have such a good time that you can’t wait to come back! 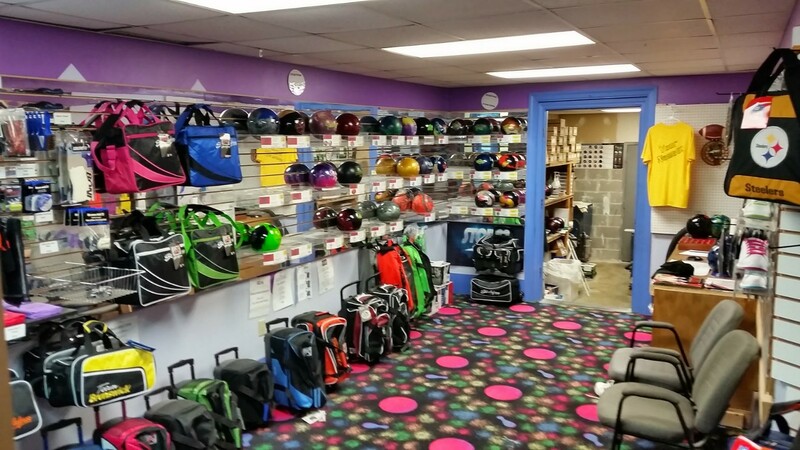 Our bowling center in Hampton, VA has just about everything you’re looking for when it comes to the sport. Visit our pro shop to stock up on gear or get some sage advice for the lanes. Between frames, we’ve got a cold drink waiting for you at the bar. If you’re hosting a party, we’ll be glad to reserve lanes for you and your group, along with food and drink. Even our facilities themselves are comfortable and welcoming, with couch-style seating and modern digital scoring! Whether you have a passion for bowling or are just looking for a fun way to pass the time, Sparetimes is sure to be your new favorite hangout and your go-to destination for a good time. We have 32 lanes ready to roll, welcoming bowlers of all ages! Stop on in for family night, date night or parties and enjoy our friendly, exciting atmosphere! 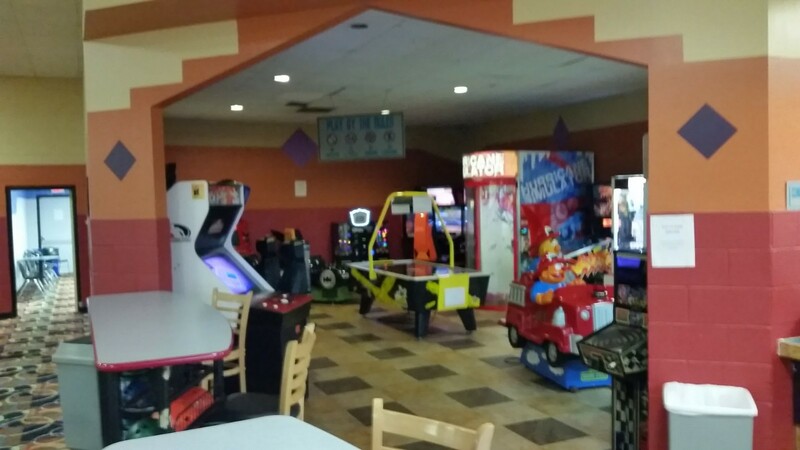 In addition to our well-maintained bowling lanes, we offer a full bar, snack bar, pool tables and game room. Looking to step your bowling game up a level? Visit our pro shop for equipment and advice. We offer everything from drilling for finger holes to gloves, shoes and bags. We have winter and summer bowling leagues for bowlers of all ages and skill levels. Put together a team and see if you can take first place! Ask about discounted rates for kids and military service members! All of our pricing is upfront and competitive, so you can enjoy a good time on a budget. From family outings to birthday parties, date night to bowling leagues, Sparetimes welcomes you and promises a fun filled time at our bowling center! Stop in today or call to reserve a lane. Bowling fun for everyone, stop by Sparetimes today!